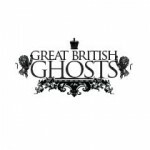 We have a proud passion for the UK’s spooky history and ghostly tales. 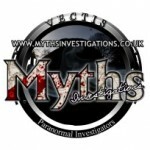 Our seasoned Team of Investigators pride themselves on our intensive study into Paranormal Cases using the latest techniques and cutting-edge equipment, we promise to get at the truth and share with you the many dark secrets of the unknown..
Did you miss last year's Ghost Investigations with the Myths Team? It was quite a ride! 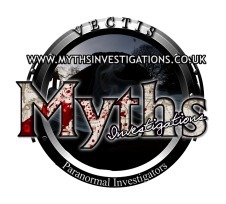 - fear not.. we are already in the planning stages for this summers amazing paranormal evenings.. see the EVENTS page for full details! 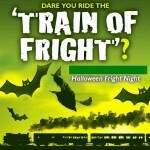 What are you doing this Halloween? 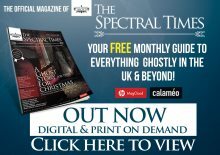 - This Halloween the team return to stage another 'Paranormal Tour' at Havenstreet Steam Railway, mixing in the local history with our findings, and a few demonstrations of ‘Ghost Hunting’ thrown in for good measure. 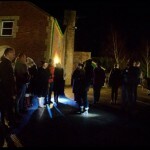 Last year was a marvellous night with many hundreds of guests, this year we plan to top it all! - It's going to be amazing! We will be running public Investigations of the Railway at various throughout the coming Year, checkout our EVENTS page for more details. historically active Isle of Wight and further afield – its going to be good. 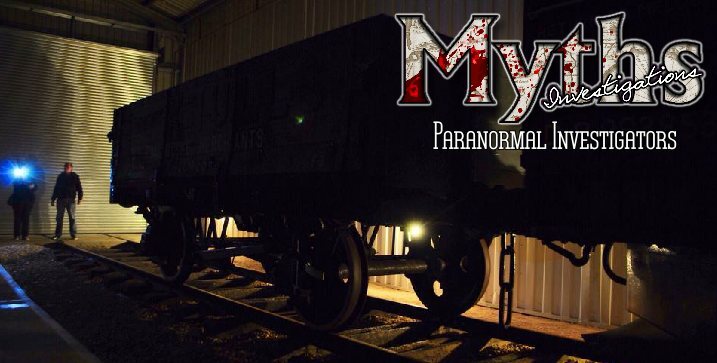 There’s only one ‘Myths’ – and we are here to stay, so sit back and enjoy the ride!